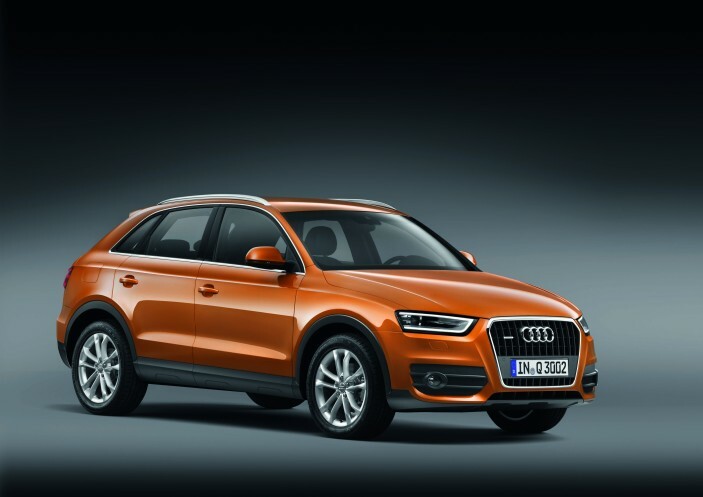 Another aspect to the Q3 that contributes to its overall efficiency is its lightweight design. The engine hood and wraparound tailgate are made of aluminum, resulting in the basic version of the Q3 weighing in at only 3,307 lbs. The passenger compartment is composed of ultra high-strength steel and the vehicle’s low drag ratio of 0.32 adds to the Q3’s excellent fuel economy.